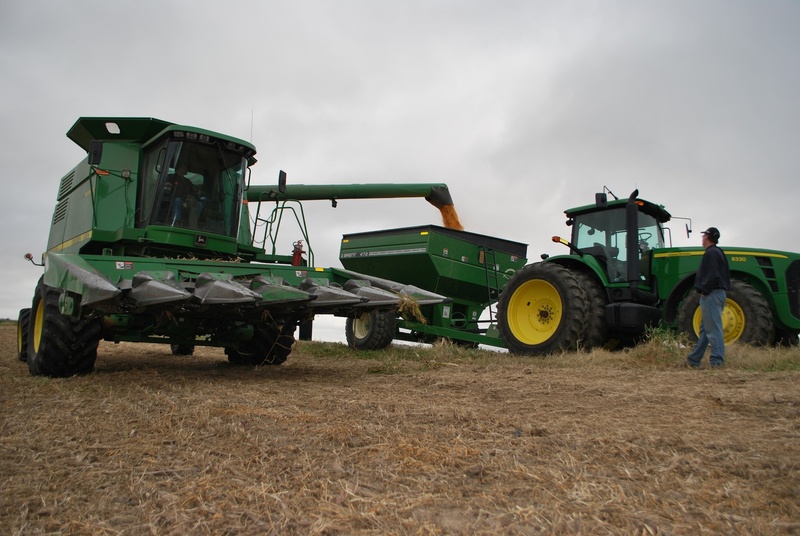 Farmers today face challenges that previous generations couldn't have imagined: stress on the soil from bigger and more powerful equipment, running machinery on the road at higher speeds, and the ever-increasing need to produce more — even in less-than-ideal conditions. 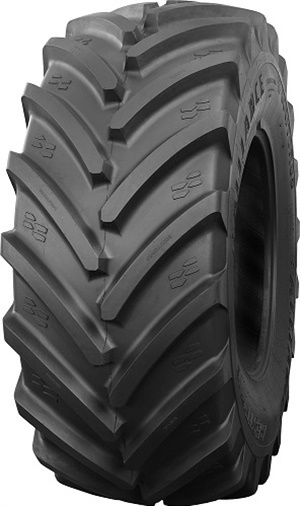 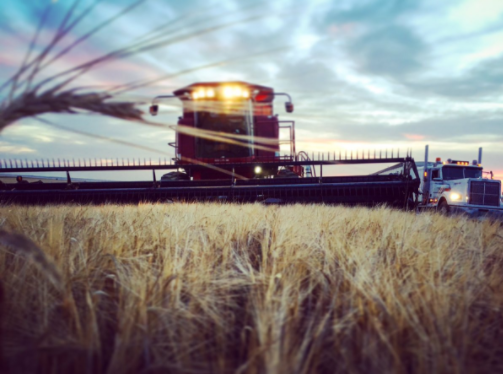 Alliance Tire Group is hard at work designing tires to help farmers and custom applicators overcome the challenges they face on a daily basis. 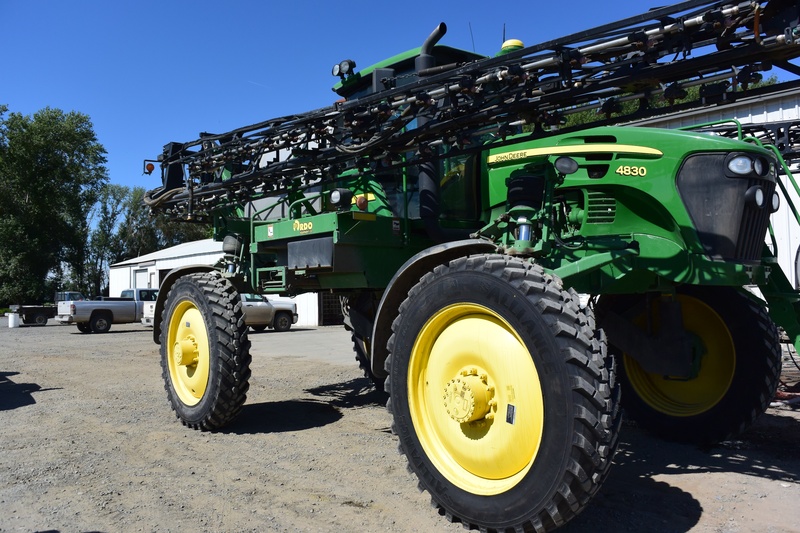 Check out this video where one of our customers talks about how the Alliance AgriFlex IF 363 is helping him to farm more profitably.